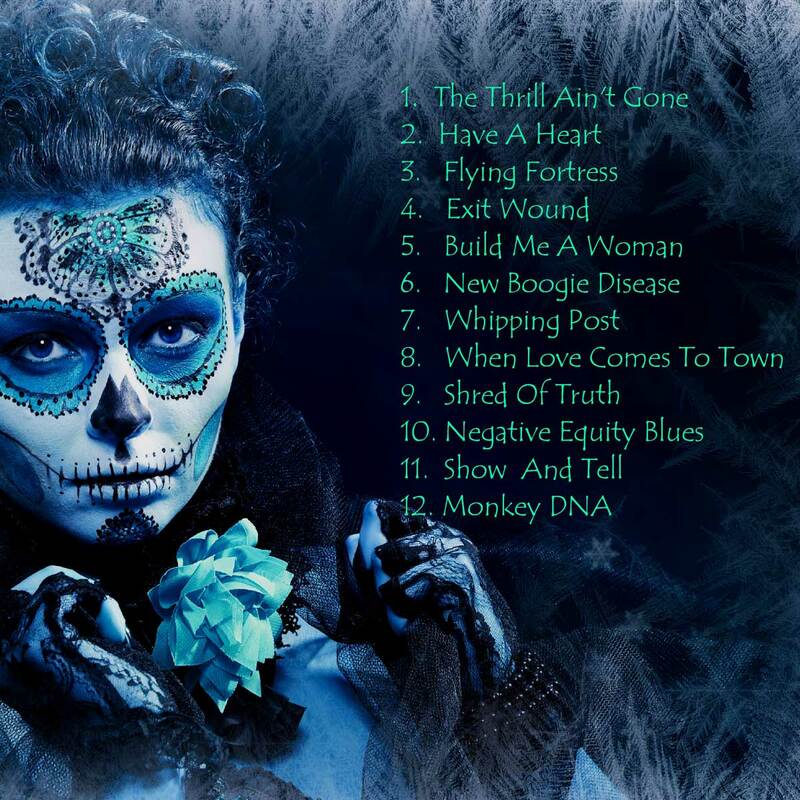 Our second album ‘Voodification’ was recorded at the end of February 2015 and released on the 3rd of April at The Surrey Blues Club in Hersham. Nine original tunes were penned with a further three covers added to the mix. Once again we ventured to Platform Studios with Damon Sawyer at the desk. Four days in Platform Studio to get twelve songs done was a tall order but with Damon Sawyer in charge of proceedings we got there and the results are extremely pleasing. We had the help of awesome keyboard player Paul Jobson on three of the tracks. He swooped in to deliver his lines and swooped out again, what a true professional! You can purchase a copy of our first album for £10 + P&P by clicking the link below or head over to our merch page to take advantage of a special offer on all three albums! 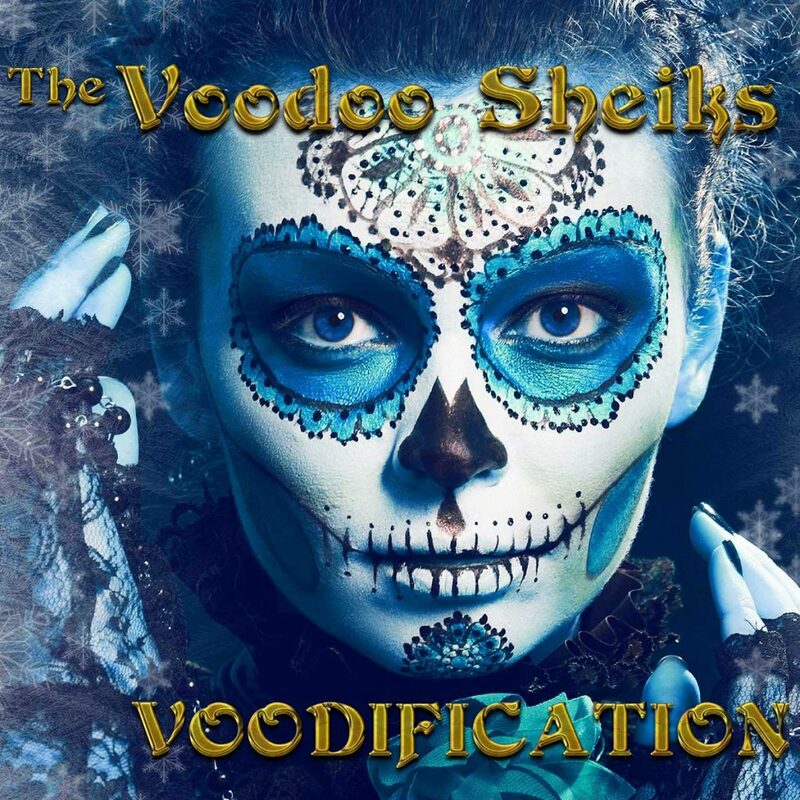 Fourteen original tracks by The Voodoo Sheiks are now available to download from all the usual online stores. 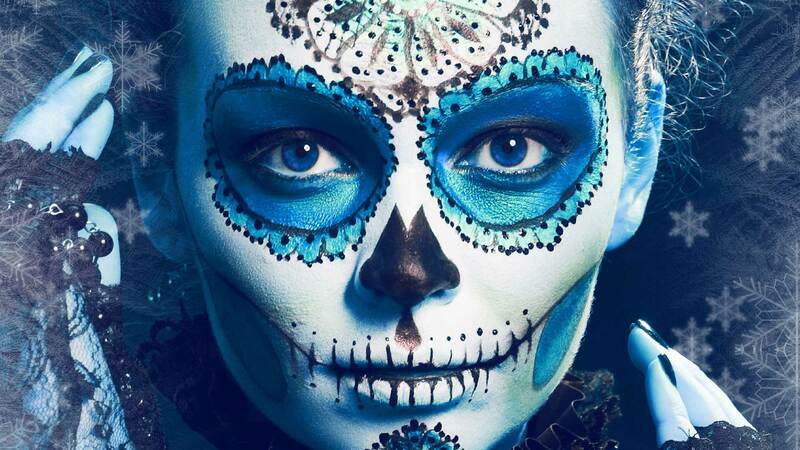 Taken from the first two albums and compiled as… ‘Voodification – Deluxe Edition’. No CD, this is online only!